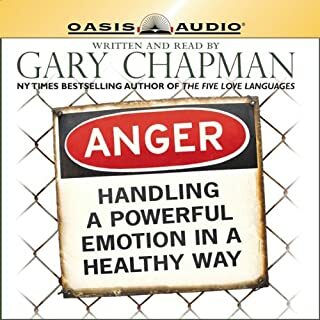 ©2005 Gary Chapman (P)2005 Tyndale House Publishers, Inc. 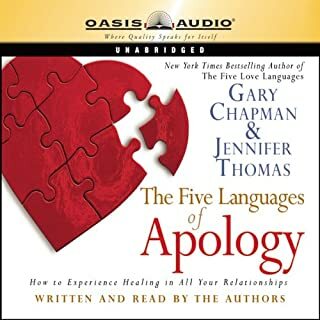 This book can bring tears to your eyes especially if you hear your own marriage described in the winter or fall seasons. But, it is so valuable. 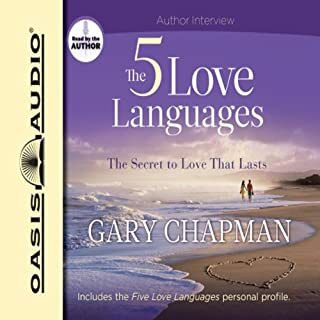 Keep listening and Dr. Chapman will teach how to bring back the love that has gone to sleep. If you're married, it's required. If you're marriage is on the rocks, our you feel that you're still newlyweds, this book is for you. This book will give you ideas to get and keep your marriage running like on your wedding day, as long as you practice what is in the book. Even if initially one of you start implementing the techniques, as long as your partner deep down, is willing to make things work, this book will work. If both of you are on board initially, the techniques will work that much faster. This book should be given out to all divorce applicants... but then the divorce lawyers would need to practice something else. Not saying these techniques will work all the time, every time, but as long as the two of you are truly wanting to make things work out, but don't know what to do, I give this book a 90%+ success rating. Truly great stuff! 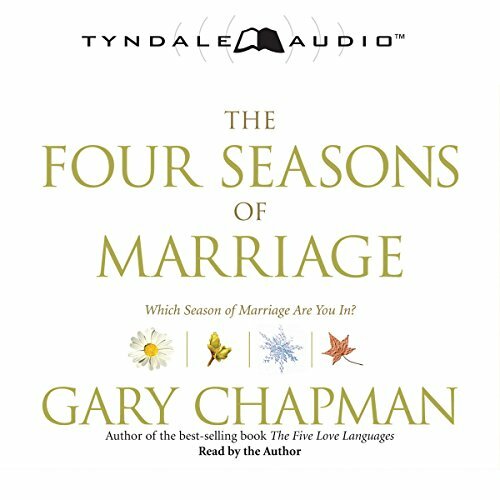 The Four Seasons of Marriage was a wonderful resource. When we are able to identify the season we are within it helps us not to miss the beauty and the burden of that season, by longing for what use to be. Embrace your current season as you walk into your Spring and Summer. 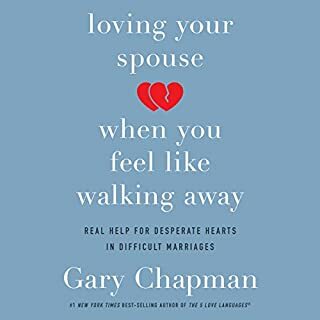 No matter if you have a great marriage and just looking for ways to keep it going strong or having some trouble in your marriage, this book it for you. I loved the insight! 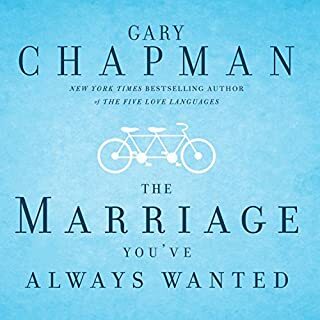 Granted the author is a Christian and often mentions his faith with regards to certain stories and what not but that doesn't change the fact that his strategies are wonderful practical tools to great marriage. If hearing God mentioned every so often doesn't bother you than listen to the book, I'm sure you'll enjoy it. If you are married, thinking of being married, are in the stage of separation, pre-married, what ever, you MUST READ THIS BOOK. 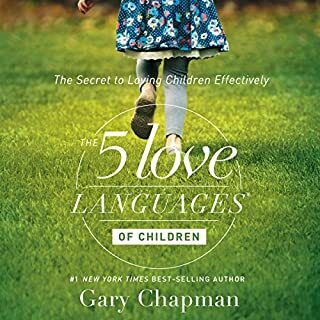 I’m currently separated and very much looking forward to implementing the strategies of this book to enhance my life and the life of those around me, especially my wife. God has created marriage because it is terrible for man to be alone and He created Eve for that purpose. Let’s be real, marriage requires work so pick this book up and get to work!!! I love this book... but it's delivery is very religious. If you can filter that out a bit and take the content for what it's worth, there's a lot of value here - ideally for both partners to read but certainly a good place to start for either partner having second thoughts or wanting to repair their marriage or partnership. A must read must do! This book is for all who are willing to either acquire or sustain a healthy marriage. Implement the steps and you'll see change. This book definitely helped me identify how to think more positively when going through the winter season. Thankfully we've been in the spring lately and hoping to move toward the summer. I've shared this book with all my married friends and family! I’m sure this book has wonderful content. The narrator is boring. I couldn’t pay attention to the content due to the monotonous, spiritless voice.